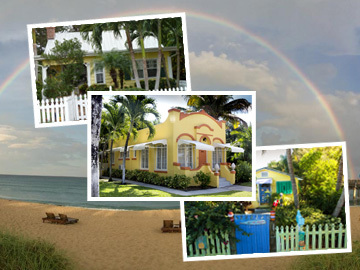 Lake Worth, Florida is home to over 1,000 historic cottages! 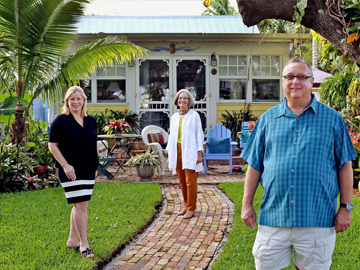 It's the largest concentration of cottages anywhere in Florida! 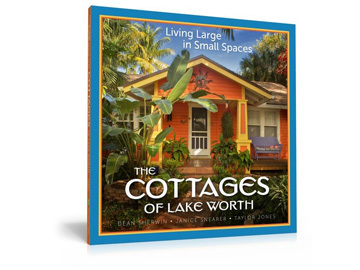 Located adjacent to the downtown Lake Worth area, the city’s quaint cottages are painted in whimsical pastels and draped by a beautiful canopy of trees. The Art of Florida Living. Lake Worth is a vibrant Florida community known for tranquility and creativity. Where the sun shines bright, and the ideas shine even brighter. Where warm tropics meet hot topics. Where the power of potential turns every day into a blank canvas.